There are two different ways to personally finance a vehicle - Hire Purchase (HP) and Personal Contract Purchase (PCP). Find out more about both options below and which one would best suit your needs. PCP is one of the more popular finance options available. You will typically pay an initial deposit towards the car followed by fixed monthly installments. 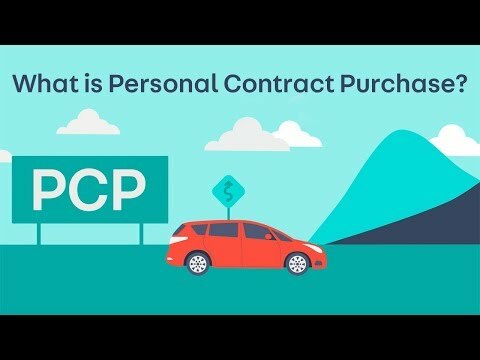 PCP is ideal for buyers who may not want to own the car outright at the end of the contract, and who may instead wish to upgrade their car to a new model at the end of their agreement. With PCP, monthly payments are typically lower than with other finance option, meaning buyers are able to consider a higher specification vehicle. Hire purchase allows you to spread the cost of the vehicle over a fixed period of time. HP is ideal for those who wish to own the vehicle outright at the end of their finance contract. An initial deposit is followed by a number of fixed monthly payments set out by the finance company. The deposit and length of the contract can usually be adjusted to help find payments to meet your budget. 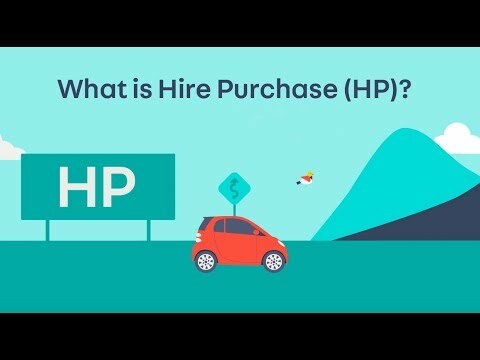 A HP agreement can normally be settled at any time, but you should always check with the dealership to find out their terms and conditions. At RMB, we have a dedicated business team who are here to help any business, small or large, to find the perfect fleet of vehicles to serve your business. To find out how you can benefit from RMB Business Finance, contact the business team today to discuss our Toyota, Lexus, Renault, Dacia and Ford offers. Find out if you're eligible to take out a vehicle finance agreement by completing a short Motor Credit Check.